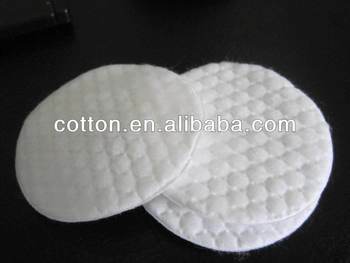 4.Cotton-compact and difficult to shed,no cotton residue. 5.Taking away the old skin cellform,and a slight effect of exfoliating. Note: shape,specification, size can be according to customer's special requirements . Skin care,make up,discharge make up.